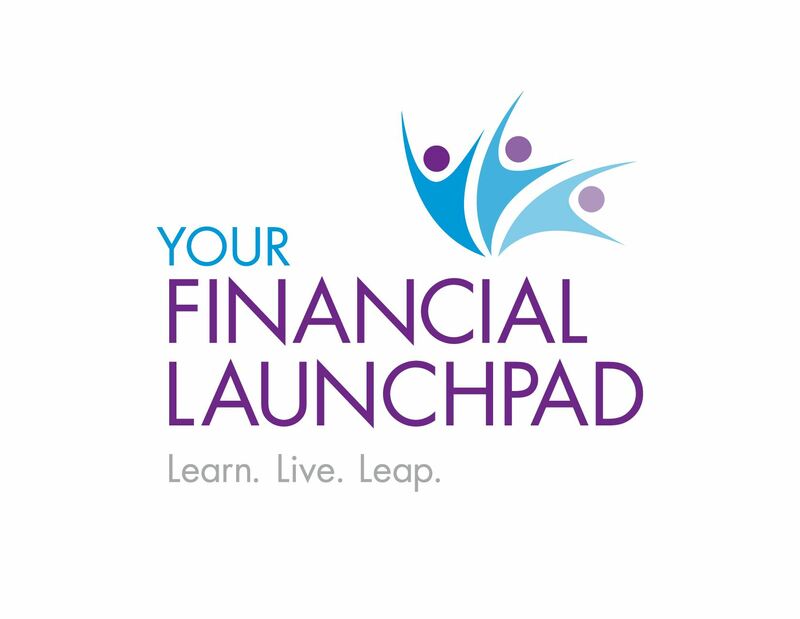 Our October sponsor is Your Financial Launchpad, by Doris Belland. Tell me if this is you… you’re interested in Real Estate Investing, and you’re trying to get to the next level. So, what’s the biggest thing that’s standing between you and building the Real Estate Portfolio of your dreams? For most people, it’s ACCESS TO MONEY. Top Real Estate Investing Expert Reveals Insider Secrets To Build A Real Estate Portfolio (Without Using Your Money!). Live in Ottawa Wednesday October 10th. Discover The Simple 4-M Deal Structure Process- there are only 4 key variables that you need to negotiate and once you discover this simple structuring method you will bust through the fear of raising capital… forever! Powerful Alignment and Negotiation Strategies- execute these strategies correctly and your current investors will come back for more (and bring their friends). Unlock the simple 5-step S-E-R-V-E principals for negotiations so you can confidently and powerfully structure all your win/win deals. Match the Right Investor to the Right Investment Opportunity- easy to understand, explain and implement the right opportunity with the right investor. Eliminate the ‘round peg in the square hole’ frustration, once and for all. Know All Your Exit Strategies Before You Start Raising Capital- so that you can have multiple options available for all your qualified investors. You will have a menu of options at your fingertips, so you can prescribe the right opportunity to the right person. This will be a full-on, roll-up-your-sleeves and get involved in the process presentation. If you are serious about moving forward and learning the ‘art and science’ of Raising Money from other people, drop what you are doing and make it to this event. Russell’s presentations have been called passionate, entertaining, educational and inspirational. At his core he is a teacher, a master communicator, and has moved more than 150,000 people with his books, audio programs, presentations, interviews and podcasts. 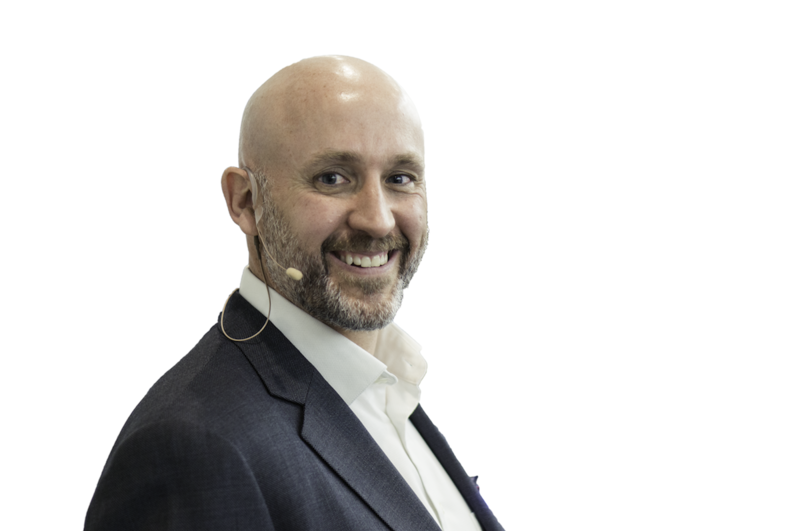 In his spare time, Russell spends his time earning the love and support of his amazing wife and family, reading good books and striving every day to be a better leader in all aspects of his life. Visit www.russellwestcott.com for more details.